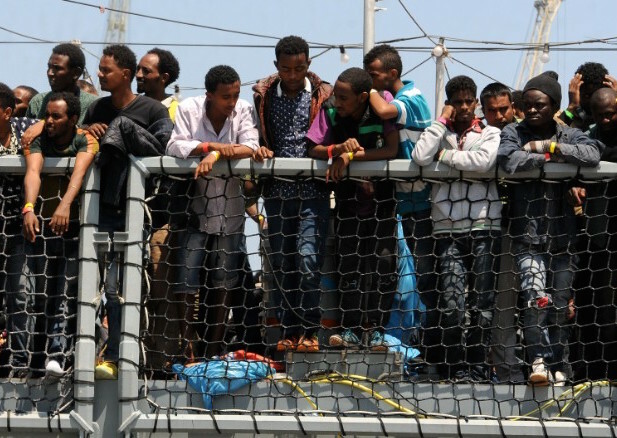 Make no mistake — it's European governments who are to blame for the deadly migrant crisis. My social media feeds are filled with dead children. Small bodies, washing up on the shores of a Mediterranean beach.